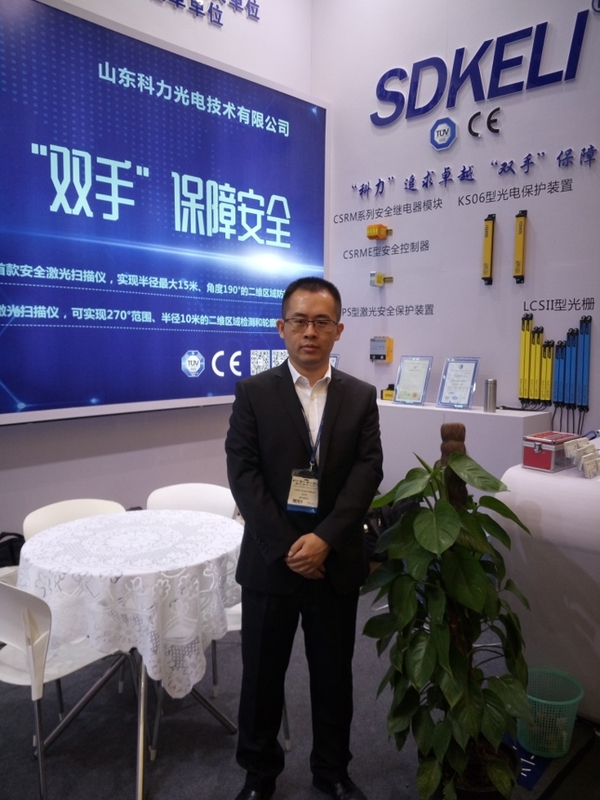 Product KSoM Safety Light Curtain is designed for personal safety and protection, and the product meets the dead zone for detection and high detection capability(it can be up to 14mm for finger protection). It is applicable to the personal safety protection in the automation field and at hazardous machinery processing KS06M safety light curtain can provide protection to the hazardous areas which are 3m, 6m and 9m away rom it, and the user can choose the appropriate light curtain specifications according to the actual table Kso6M safety light curtain provides two ways of PNP and NPN control signals, and it can be used with CSRMB Safety Relay Module when relay signal is required at the user site for control. Looking for ideal Safety Light Curtain Fence Manufacturer & supplier ? We have a wide selection at great prices to help you get creative. All the Infrared Beam Sensor for Small Space are quality guaranteed. 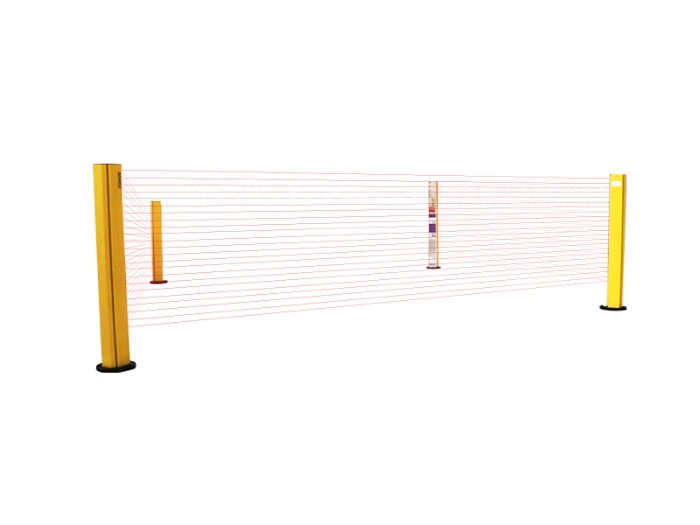 We are China Origin Factory of Cat 4 Infrared Curtain Fence. If you have any question, please feel free to contact us.